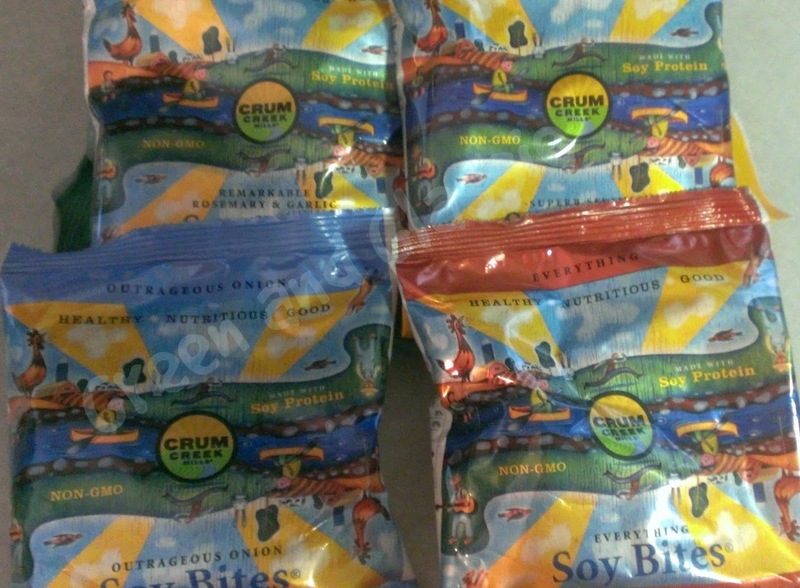 When I was asked if I would like to review Crum Creek Mills Soy Bites - I had no idea what to expect. I have never really eaten anything made with Soy Protein. When the Soy Bites arrived I immediately opened the bag of Everything Flavor and gave them a try. I was surprised they tasted just like a breadstick. I have no idea what I thought they would taste like. They are BREADSTICKS - HEALTHY & DELICIOUS BREADSTICKS! Many of you know I work at the local hospital - working the Emergency Room. I love my job - but somedays we are so busy, that taking a break is something that is not going to happen. Last Sunday night my Soy Bites and Laughing Cow sure came in handy. I was able to munch on Soy Bites with cheese while I was working. Perfect nutritious answer to a common problem so many of us have. Too much to do and too little time. The snack bags work great for having a quick healthy snack - 105 calories for the whole bag. Add a healthy dip and you have a perfect snack or like me a lunch! Each bag of Soy Bites contain 6 grams of protein - equal to one hard boiled egg - impressive snack. My favorite is Everything Soy Bites with Laughing Cow Mozzarella, Sun-Dried Tomato & Basil Flavor.....YUMMM! Crum Creek has a SPECIAL OFFER for my readers! They have given me a 50% OFF discount code for my readers & followers for them to use good towards the purchase of their mini breadsticks. 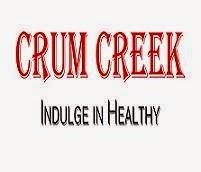 Crum Creek Mills delightful Soy Bites were created by Ara Yeramyan, PhD, a gourmet cook and scientist with a passion for inventing delicious, nutritious foods. 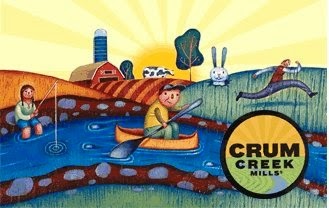 He created Crum Creek Mills soy products out of his kitchen. Unbleached Wheat Flour, Soy Protein, Expeller-pressed Soy Oil, Yeast, Malt Syrup, Baking Powder, Wheat Gluten, Salt PLUS FOR ROSEMARY AND GARLIC: Dried Rosemary, Garlic Powder FOR SESAME: Sesame Seeds FOR ONION: Onion Powder. FOR EVERYTHING: Poppy Seeds, Sesame Seeds, Onion, Garlic, Salt, Yeast, Corn And Malt Syrup And Dried Brewer Yeast. I would dip the rosemary and garlic in the marinara sauce I make. Yum! That dip sounds amazing. I would love to grab a bag of these and dip away! That sounds like a delicious way to serve them! Marinara sauce with garlicky anything is fantastic. Oh! That's such a great idea. I bet these would be great with the marinara. They sound really good for dipping! I would totally give these a try! I would love to try this and dipping would be the best way to do it. These sound delicious! Will have to look for them in the store. I was given some of these to review as well. I liked the 'everything' as it reminded me of an everything bagel. I didn't think about dipping them in anything. I have homemade canned tomato sauce that I could turn into marinara. Might have to try that. Still working on my post. These look really tasty. Soy is a great source of protein as well. These sound really great! I think I would like the "everything" kind. Sounds yummy! I would be dipping those in hummus or ranch dressing! I will have to try these. Never heard of them before. This sounds like a nice snack. Great flavors! I have never heard of these, thanks for sharing. I'm not very well versed on Soy products, but much like you I am fully aware of having crazy hours and little time to stop, these sound like something I would definitely try out! These breadsticks look delicious! I would love to try them with some yummy marinara sauce. I have never heard of Soy Bites before. They sound really good and I sound like they would be a great snack between meals. This sounds like something I need. I may just have to give this a try. Sounds like snacks I wouldn't be afraid to pack into my kids lunch boxes and I think they'll enjoy them too. These sound tasty! I'm always looking for healthier snacks to try so I might just have to give these a shot! They sounds yummy. I wonder if my kids would like them as much as it sounds like I will. This sounds like a great snack. Tasty and healthy? Can't be that. I love soy so I would love to try these! The rosemary and garlic ones sound pretty tasty! I think I might order the sampler pack, I could use something healthy like that for work. Not going to lie I looked at the picture before reading and I was thinking ewww what is that but after reading they do look like breadsticks and look quite tasty. 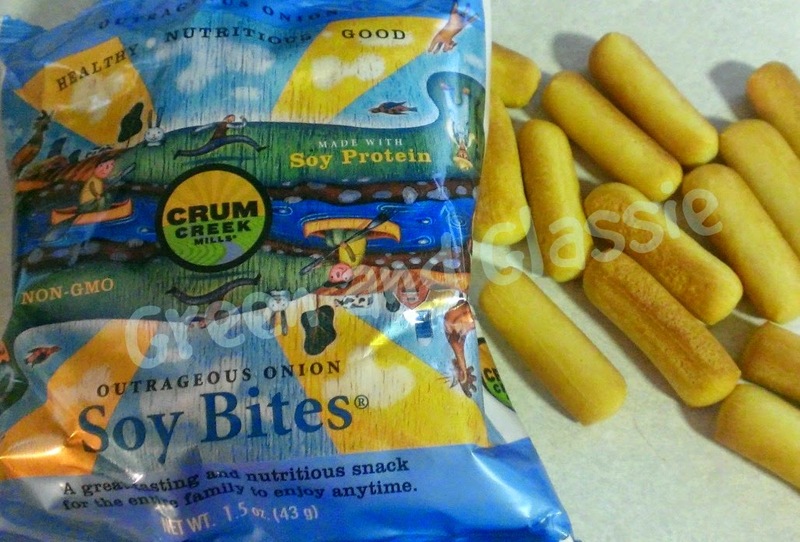 oh, cru nchy snacks that aren't bad for you? sign me up please! Mmmmm, looks like something to try. I've never had soy snacks...or soy anything before. Hadn't heard of these before. My kids love snacks that go "crunch"! My family will try anything once. We will have to give these a go! I would love to try these. They look so good! Yum! I've never heard of these snacks before but I'm always up for non gmo, preservative free snacks! I'll have to keep my eyes open for these. Breadsticks? No!!! I would have never guessed that. By reading the title, I'm not sure I would have tried them, but now I'm curious and want some! I would have never known those were soy! The definitely sound tasty with all of those flavors! yum these look really good. I'm going to have to try them out. Sounds like a good choice for someone trying to stay healthy and snacking. YUm these sounds really good. I am allergic to soy but my kids would enjoy these. 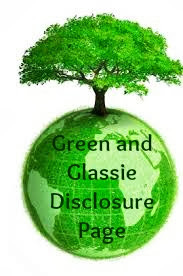 I just went and signed up for their newsletter! It sounds like a fantastic company. I can't wait to look at all they have to offer! I am so glad that you found something that worked so well for you too! People who work in the ER are super special angels! Sounds really tasty. I would love to try them! You are doing an amazing job that you are working in the ER. God bless you! I remember I get to be in the ER when I was in the Nursing school. Yummy snack you have here.